"They’re like a cross between a crayon & chalk, totally unique! They make bold & definite marks. 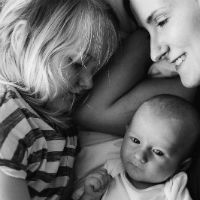 It’s easy for Sienna & Joey to get creative." "The kids loved them & they have no dust! It’s a revelation, the way forward for someone whose house is full of chalk dust. They’re truly innovative." 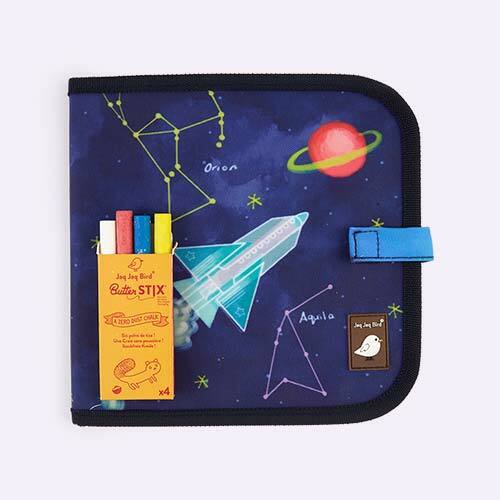 "Team up these 12 multi-coloured chalks with your chalk board and let your little artist scribble away with no mess. Perfect." If you hate the feel and dust marks of traditional chalk, then give these Jaq Jaq Bird Butterstix Chalks a try. 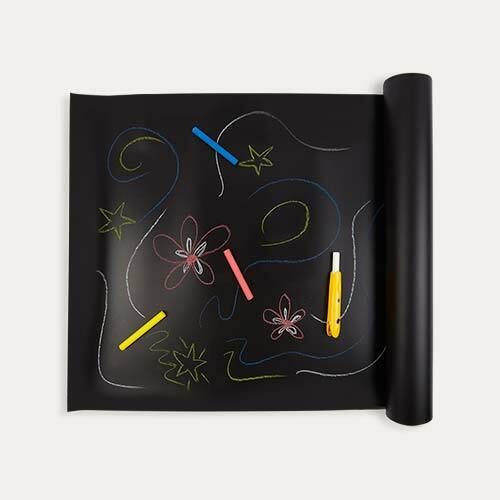 These 'Zero Dust' chalks can be used on walls (eek), plates and black and white boards. In a pack of 12, there's always a colour handy for whatever your mini Monet decides to create.